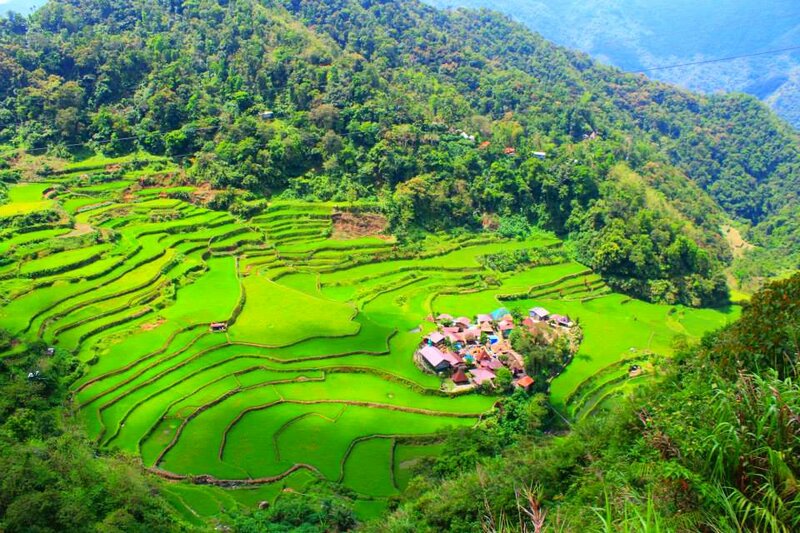 Ifugao is world-renowned for its majestic Banaue Rice Terraces. These man-made structures signify the brilliant and ancient engineering skills of the Ifugao people. If connected from one end to another, these terraces can span halfway around the globe. 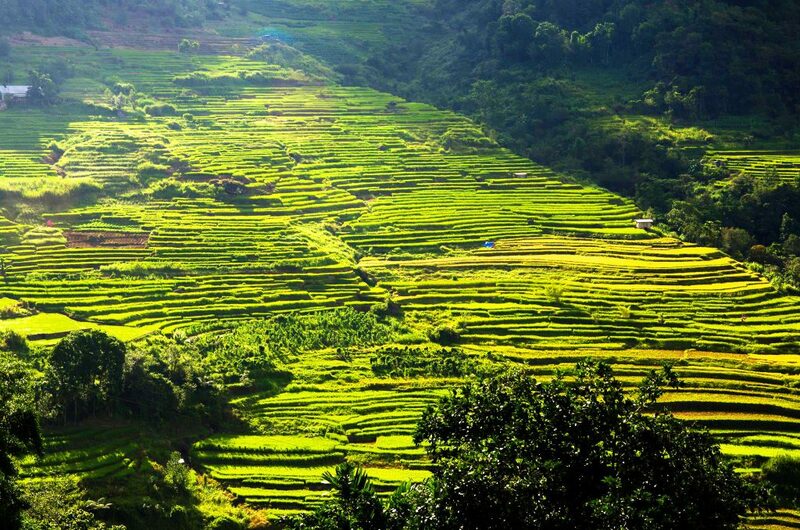 But more than these earthen masterpieces, Ifugao also boasts of other eco-cultural wonders. 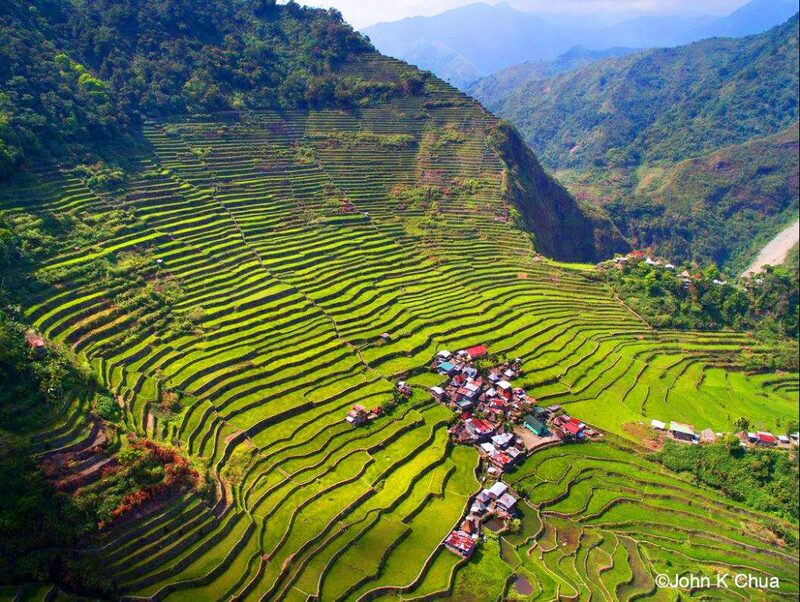 In fact, the rice terraces are just an icing to what Ifugao could potentially offer. As usual, many of the spots I included are off-beaten. This means that they are unspoiled by the impacts of mass tourism. It is my hope that showcasing them would lead to their sustainable management. This will not only sustain the natural environment and protect local culture but also promote community-based development. 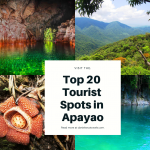 Now, here are the top 20 must-see tourist spots of Ifugao. This is one of the most popular tourist spots of Ifugao. It cascades on the face of a massive rock cliff for more than 75 meters. Because of its sheer water volume and force, it created a wide and deep pool. To get here, one needs to hike for about an hour. The initial trail cuts across the famed Batad Rice Terraces. Later, one then needs to hike down a steep slope. This is the most challenging part of the trek especially during the ascend back. But the exhaustion will eventually dissipate as one finally gazes on the majestic beauty of Tappiyah falls. Its waters are cold and crystal-clear. They emanate from the mossy forests of Mt. Amuyao and its adjacent ridges. 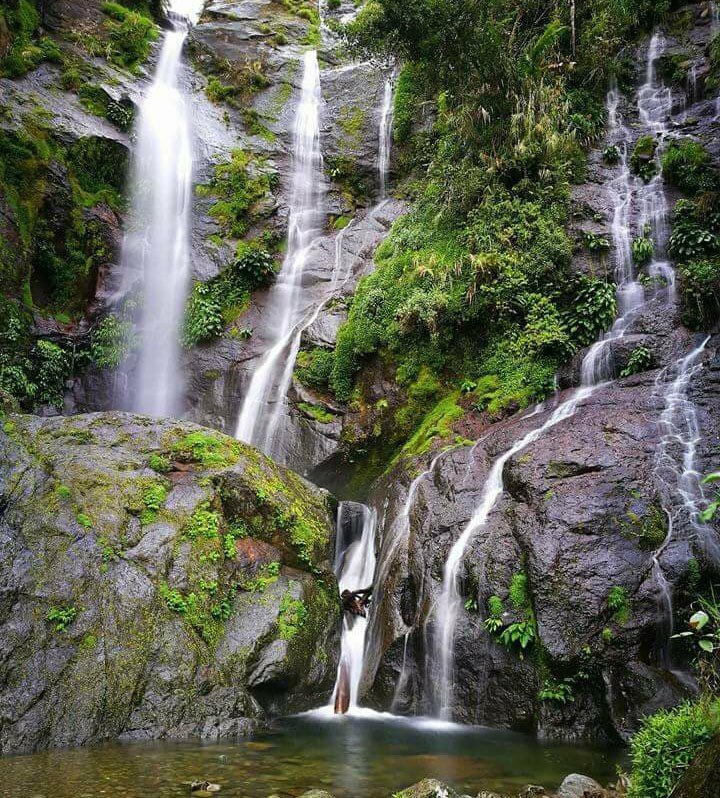 Tappiyah falls.//Photo by No Juan is an Island. This is an easily recognizable tourist spots of Ifugao. From the vantage viewpoint, the terraces look like a cascading waterfall. One could just imagine how the Ifugao’s ancestors were able to build such earthen structure using only wooden tools and stones. For sure, the locals were would have a lot of stories to share. Not just historical stories but legends as well. Far from what many of us know, the rice terraces are not merely a showcase for tourism. They are lasting testimonies of the ancient engineering skills of the people. They provide rice and vegetables for the community. And these terraces show how the people and their natural environment have been living in harmony for centuries. Mt. 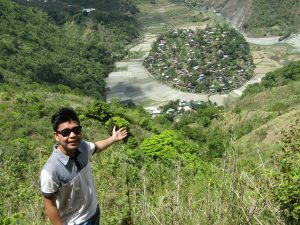 Napulawan projects one of the most fascinating views in Ifugao. 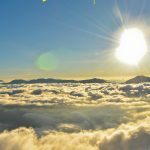 It rises to more than 2,642 meters above sea level. Mt. Napulawan is derived from the Ifugao term, “Tuwale,” which literally means, white. Perhaps, this is because of the cloud and fog which perpetually cover the mountain. Locals also say that Bibiyo ( a fairy) guard the mountain. To reach its peak, one needs to hike for six to seven hours from Ny-o campsite. The trail passes along beautiful mossy forests. One notable spot is the so-called dead lake. It could be a quicksand covered in dense moss, similar to the Siblaw Taraw of Barlig. The summit of Mt. 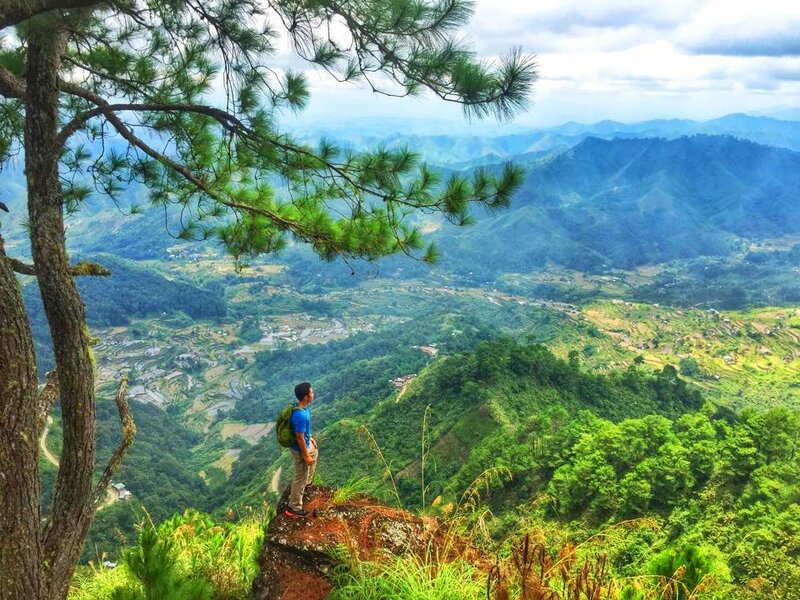 Napulawan offers breathtaking sights of Ifugao and the adjacent mountain ranges. Mt. Tabayoc, Mt. Pulag, and Mt. Amuyao are visible from here. Occasionally, stunning sea of cloud formations can also be seen. Banaue Rice terraces is obviously overrated. If you are looking for a more rustic view of terraces, then do visit those of Hungduan. 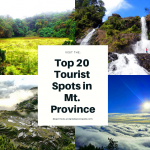 They don’t make it to the top of Ifugao’s tourist spots. But visiting them would really make a difference on your trip. The most popular in Hungduan are Hapao Rice Terraces, the Bacung Spider Web Terraces and the Dakkitan Rice Terraces. Each of these has a unique feature to offer. Abundant brooks and rivers from the mountains provide water to these terraces all year round. They yield premium heirloom rice varieties. For those who don’t know, heirloom rice are organically-grown species. 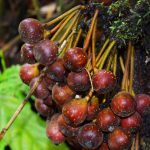 They are known for their distinct taste and nutritional value as compared to commercial rice. These are clusters of beautifully-carved terraces of the said municipality. They are some 44 kilometers away from Banaue proper. The municipal center of Mayoyao itself is surrounded amidst majestic rice terraces. One interesting spot here are the dikes which are tiered with flat stones. Just like most of Ifugao’s rice terraces, the forested mountains provide abundant water supply all year round. 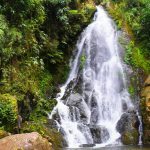 Locals say that tourists could side trip to several uncharted falls of Mayoyao. These nestle deep on the distant mountains, bordering the municipalities of Barlig and Natonin in Mountain Province. These mountains are also local game reserves. They are a home to endangered species such as deer and wild pigs. 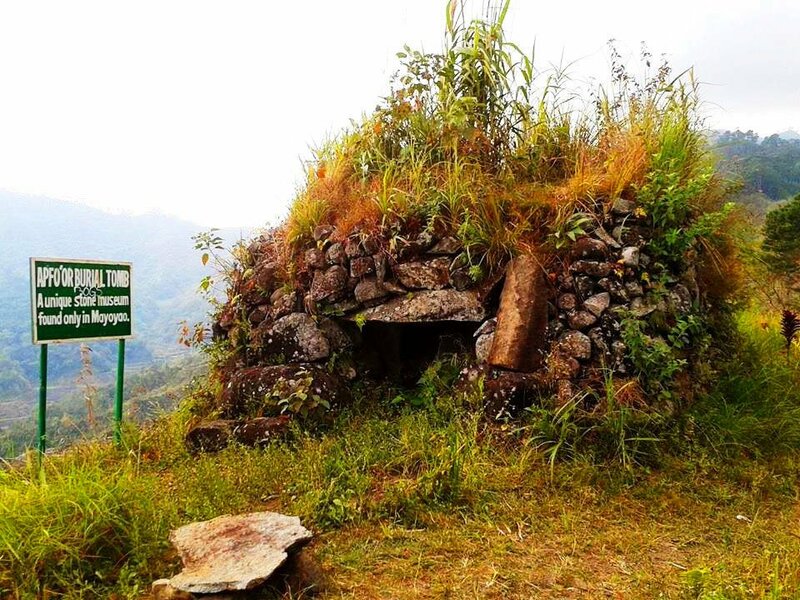 This is one of the historical tourists’ spots of Ifugao. It signifies the lcoals valiant resistance against the Japanese invaders. In fact, this is where Gen. Yamashita and his troops informally surrendered, thus, ending World War II in the Philippines. Upon the orders of former Pres. 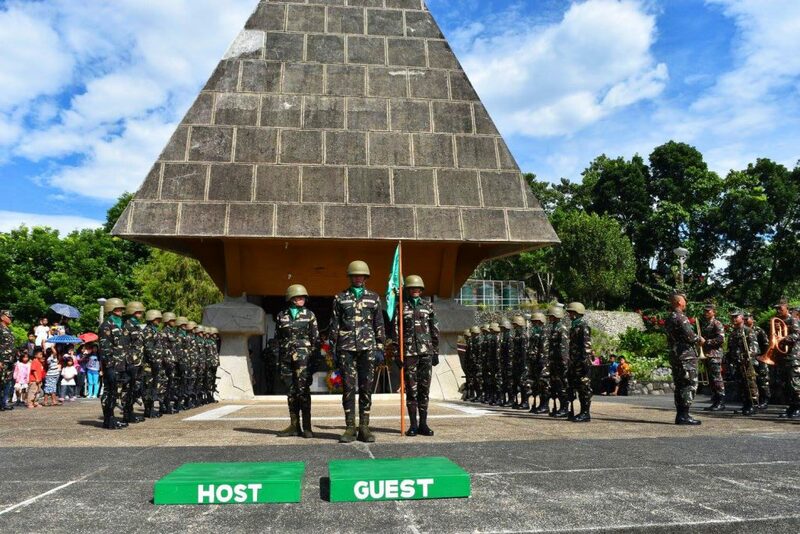 Ferdinand E. Marcos, the Shrine was established by the Philippine Tourism Authority with the cooperation of the provincial government of Ifugao and the municipality of Kiangan, on April 19, 1973. A museum is also built within the shrine’s compound. This showcases the rich culture and traditions of the locals. Visiting this place, therefore, leads you into both historical and cultural fabrics of Ifugao. It is not that high. But this mountain certainly catches the interest of those who are interested about history. Why? Well, this was actually a fierce battleground during the Japanese invasion. Both the locals and the Americans pursued relentless drives until the Japanese finally surrendered. Several grottos AND stone walled trenches and foxholes can be found here. There are also old rustic shells scattered on the site. Still, this mountain can make up your trek worth if you simply want to experience nature’s beauty. After all, climbing here would reward you views of rice terraces and surrounding mountain ranges. And the trail to its summit is just as rustic as in many other famous mountains. 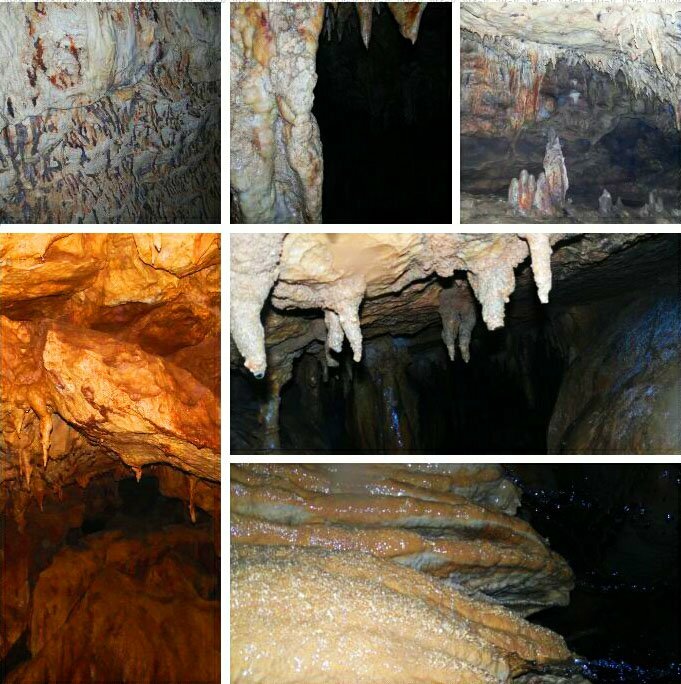 Bintakan cave is nestled on the slopes of Ibulao, some 2 kilometers away from the provincial capitol. It contains three major chambers. 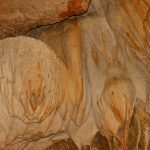 The dripping waters formed various stalactite and stalagmite rock formations of various shapes and sizes. 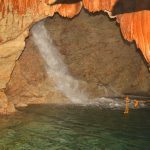 To get here, ride a tricycle and from trailhead, walk for some 20 minutes to reach the cave’s mouth. By the way, the entrance overlooks the Ibulao River. On the other hand, the Nah-toban has much bigger rooms. So far, only four of these have been explored and assessed for tourism. It hosts colonies of bats. Thus, guano (bat pooping) can be seen all around. This can be reached via a three-hour walk from Poblacion. Again, expect to walk along forested trails. Thus, falls like this one are only recommended for experienced hikers. During rainy months, leeches abound. So it’s best to visit the falls during summer. 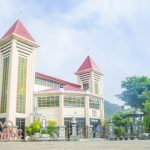 By the way, this is already between the border of Tinoc and Hungduan. The waters of the falls emanate from the mossy forests upstream. Take note. 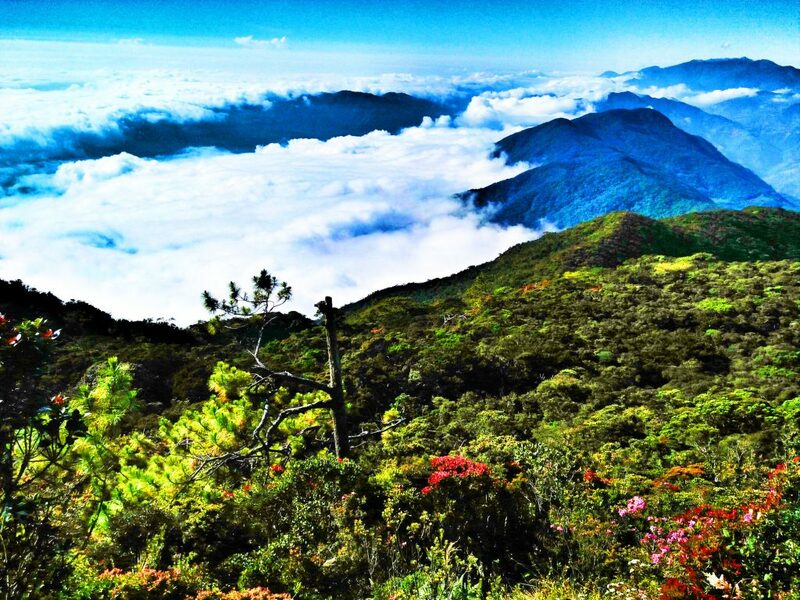 The mountain ridges of Tinoc and Hungduan along with Banaue and Mayoyao still hosts pristine forests. These are also a potential come-on. Thus, the local authorities must implement strict measures to protect and sustainably manage these resources. Don’t expect buwaya (Filipino term for crocodiles) when you come here. Because there are none. However, the lake does hold mysteries of its own. According to a local legend, the lake used to be a community. It suddenly turned into a lake after some children killed and made fun of leeches on a nearby spring. Sounds scary? Anyways. This pristine lake offers a serene and enchanting view. Boating, fishing, or swimming can be done here. In fact, it is becoming a favorite picnic site among the locals. 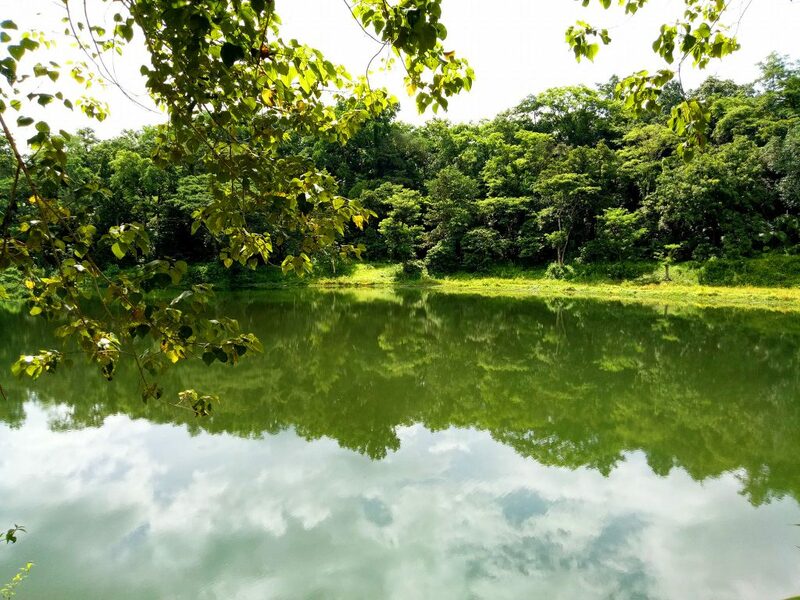 Verdant vegetation surrounds the lake, giving it a rustic atmosphere. Hopefully, the locals will continue to responsibly manage the lake. If so, they could reap its benefits for the long-term. This segmented waterfall drops on a small catch basin. The falls is unique for its dynamic flow. 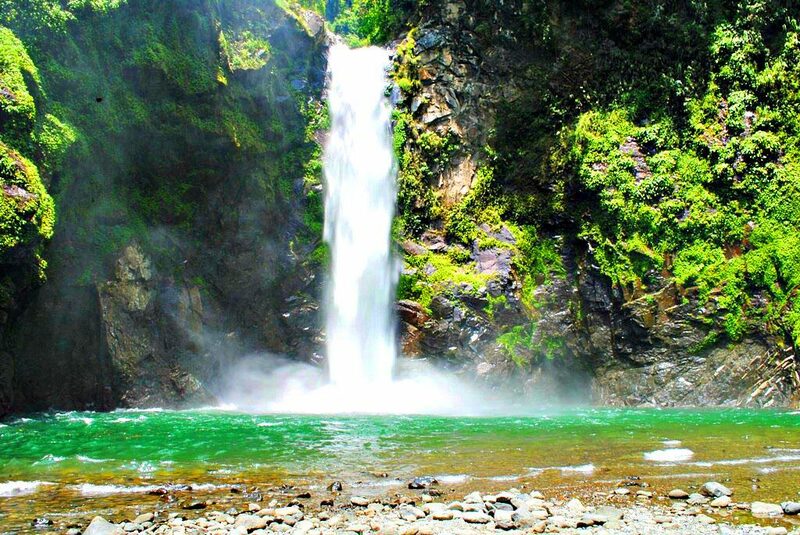 According to locals, Tenogtog is an Ifugao word which means, “chopped.” The falls is named as such because this is where hunters used to chop the meat of deer or wild pigs. Interestingly, they share the chopped meat to passersby. Getting here can be a challenge though it only takes some 30 minutes of moderate walk. But the trail is usually slippery. There are other layers of the falls, however, only the last descend is visible. One would need to climb an adjacent ridge to catch a glimpse of the other falls. However, the entire falls is visible from the opposite mountain. Oh, how I would love to conquer all these when I visit. This mountain towers over the landscape of central Ifugao. It is being eyed as a premium mountaineering and camping site. 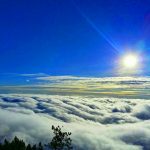 From its summit, one can witness a breathtaking view of Hungduan including its forest-covered peaks and majestic rice terraces. The low-lying municipalities of Kiangan and Lagawe as well as the rice terraces of Hingyon are also visible from here. These terraces are less popular but such that should make up to your bucket list. They are nonetheless, among the most preserved in Ifugao, away from the damaging impacts of mass tourism. 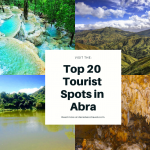 Interestingly, these terraces portray the intimate connection of the locals to their forests. In fact, the Muyung system still play an integral role. As a backgrounder, Muyung is a preserved lot of forest. This supplies wood, and even wildlife to the communities sustainably. More importantly, they provide water for irrigating the rice terraces all year round. Nagacadan terraces, therefore, exemplify the crucial need for preserving forests. One of the several hidden waterfalls found in Hungduan. This lies on the foot of famed Mt. Napulawan at barangay Abatan. From the jump-off road, the trek to the falls takes only around 10-15 minutes. Balentimol falls measures around 30 feet high. It cascades like drizzles from the heavens. The sheer sight of it gives a rewarding and soothing experience. The best way to enjoy the falls is to position on its base while its waters give a rejuvenating massage. Oh, the surrounding trees and vegetation are added beauty to see. This is just right beside the Hungduan river. Its sulfuric waters offer a healing and relaxing bath. 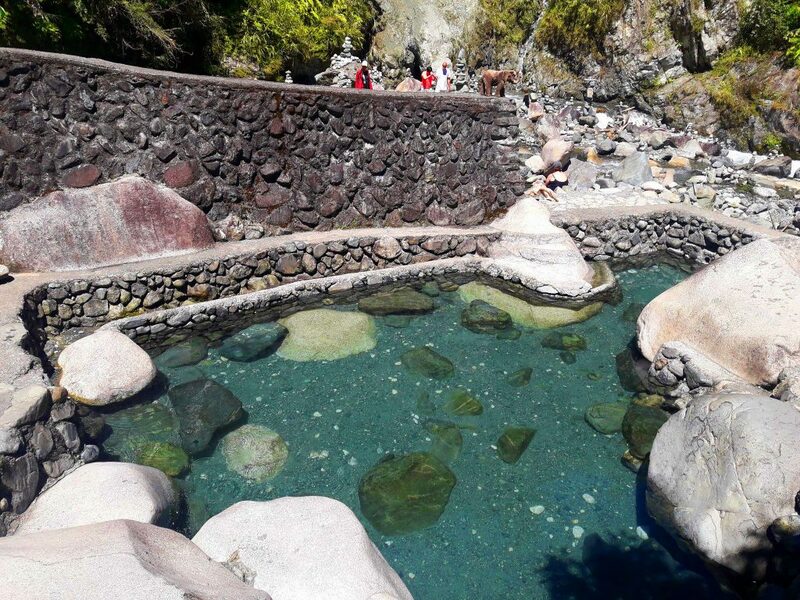 A pool has been erected to contain the thermal waters. This can feet around 10 individuals. According to the locals, the spring emanates from rock crevices. The spring’s presence shows that there might be a nearby volcano. 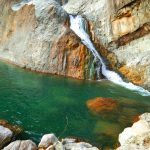 After dipping on the spring, you can then take a cold bath on the rapids and pools of Hungduan river. Its waters are crystal-clear. They teem with endemic marine species such as small fishes, eels, and crabs. The best time to come here is during the summer months for one to enjoy the full beauty of the river. Unlike most falls, Pikhu falls cascades on a sliding and gentle manner. It has an estimated height of more than 20 meters. It has no pool since big boulders cover its base. However, visitors can lay down on its cascade and feel the relishing effect of its waters. Beautiful rainforests surround the waterfalls. 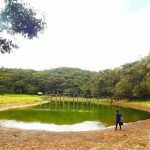 This makes it a perfect getaway for those seeking complete nature immersions. Since it is not yet well-established as a tourism site, getting here can be quite challenging. You will need an experienced local to guide you here. 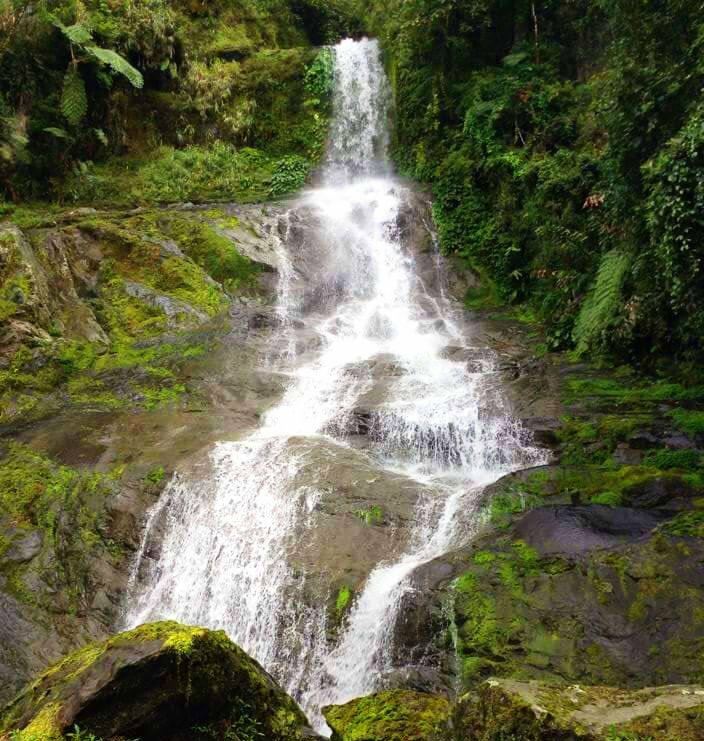 But fret not, the sheer serenity and beauty of the falls and its surrounding will make up your trek. One of the hidden gems found in barangay Bolog. To get here, one has to hike for two hours through forested trails. Expect you might catch sight of unique flora and fauna along the way. Inside the cave, there are tight spaces and literally, you will need to squeeze yourself to get deeper. You will also get wet and muddy. After all, there is a running stream inside. As you tread on this stream, a waterfall awaits you. You bet! Its waters are crystal-clear. 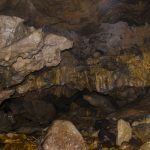 All in all, the nooks and crannies of the cave can be explored in two-three hours. Among Ifugao’s tourist spots, this will certainly hit the media in the near future. The Ifugaos are known for their stone-walled terraces. But did you know that they also used their skill in erecting tombs? The Aphfo’or certainly proves this. These are usually rounded structures built using stone walls. The dead are placed inside in a sitting position. The structure protects the corpse from rodents. As per local customs, only well-to-do persons are buried in such way. Interestingly, the Ifugao ancestors built the structures using their bare hands. It must have been difficult but they did it! These are masterpieces indeed. Just like the rice terraces, these should also be maintained as potential come-ons. But they should be handled with sensitivity. It should be up to the community in the end. Definitely, this makes it one of the most unique tourist spots of Ifugao. 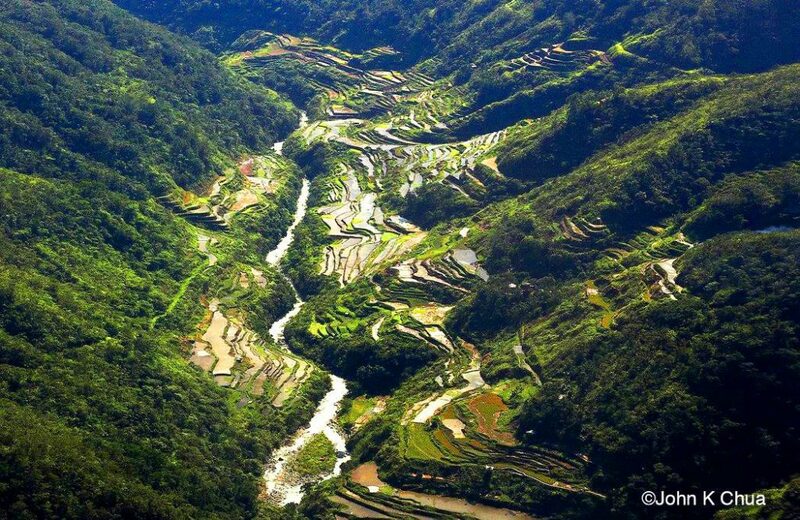 This is one of the five rice terraces of Ifugao listed in the UNESCO World Heritage Sites. While it is less popular, it stands out as the most accessible. It also offers a more rustic setting since there are only a few families living here. 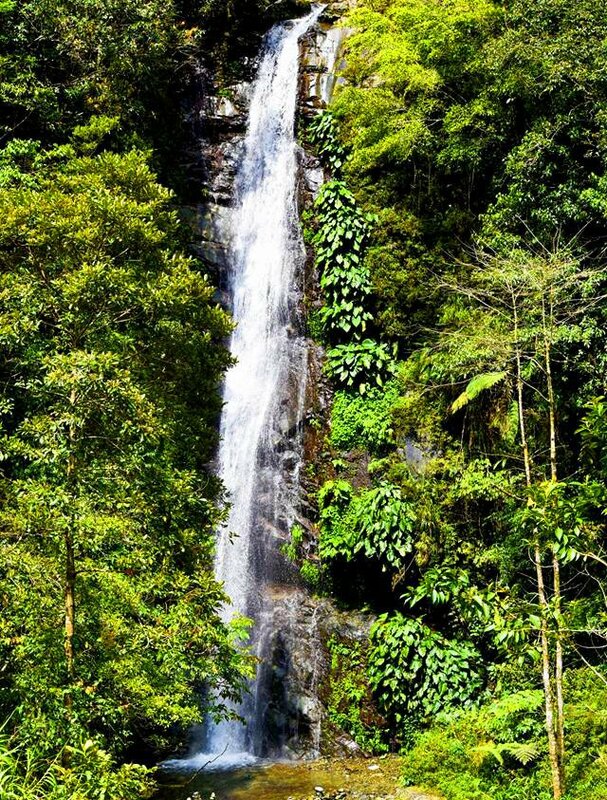 This majestic cascade roars down for more than 120 meters. 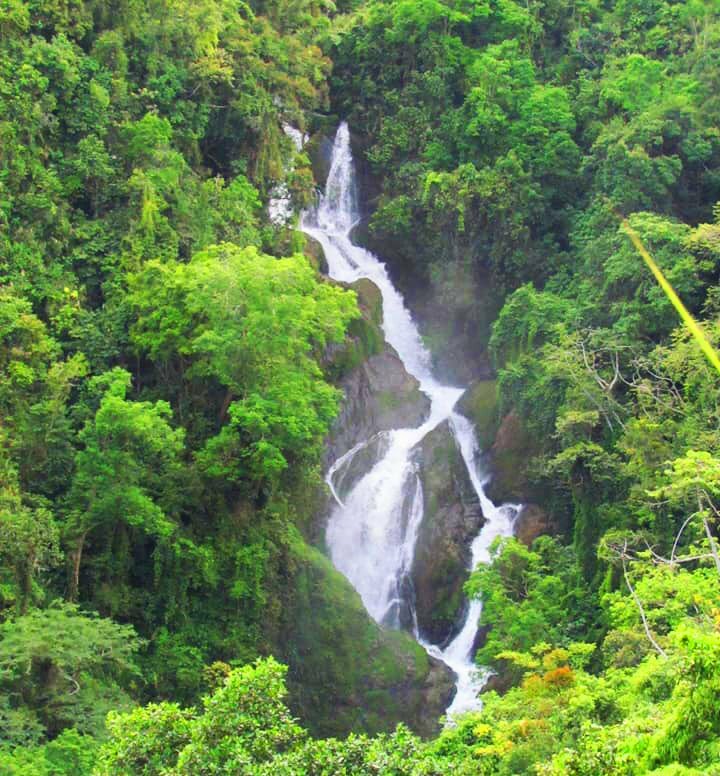 This makes it one of the highest accessible falls in Ifugao. It does not descend as a single cascade. Instead, it cascades on a multi-layered manner. Its design makes it ideal for canyoneering and rappelling. 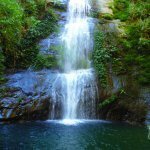 According to Visit Kiangan, here are the steps to get to the falls. First, follow the Kiangan-Tinoc road, pass through Nagacadan, enter Barangay Julongan and stop at Awwa. From Awwa, follow the irrigation canal towards the falls. The roar of the waterfalls will let you know that you’re in the right trail. Usually, the trek takes more or less an hour. More than its beauty, the falls feeds nearby rice terraces. 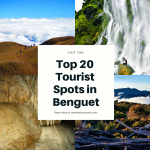 Certainly, proper promotion will push this as one of the main tourist spots of Ifugao. Kiangan at Hungduan ang gusto kong puntahan. may hotel po ba sa lugar na yan? Napuntahan ko na ang Mayoyao at sobrang ganda niya. The 1000 steps and Forest Library in Alfonso Lista, Ifugao is also a “must see” and can be included in the list. You can see the spectacular view overlooking the Magat Dam and the surrounding fields of the minicipality. You can also see the birds coming to rest on the mountains late in the afternoon and see them fly out again early in the morning. The sunset view reflection on the Magat Dam reservoir is also amazing.